Hurricane Harvey inundated America’s 4th largest city with over 50 inches of rain and impacted more than 300,000 housing units in Houston alone. More homes flooded in Houston during Hurricane Harvey than in New Orleans during Hurricane Katrina or New York City during Hurricane Sandy. 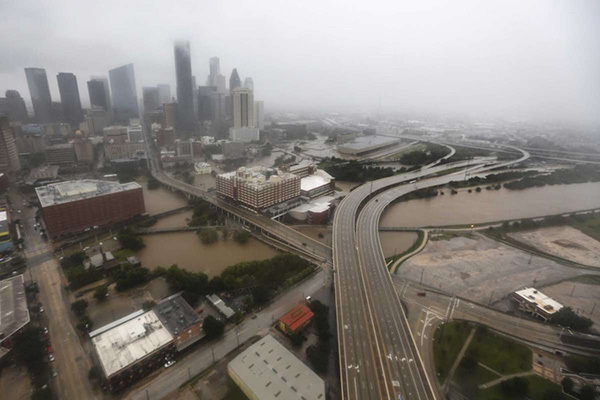 This is the third year in a row that Houston has experienced severe flooding resulting in a Presidentially declared disaster. By itself, Harvey represents the largest housing disaster in American history, and we cannot effectively recover without federal support. This website outlines our requests of the federal government for members of the Administration, Congress and their staff, the media and the public. 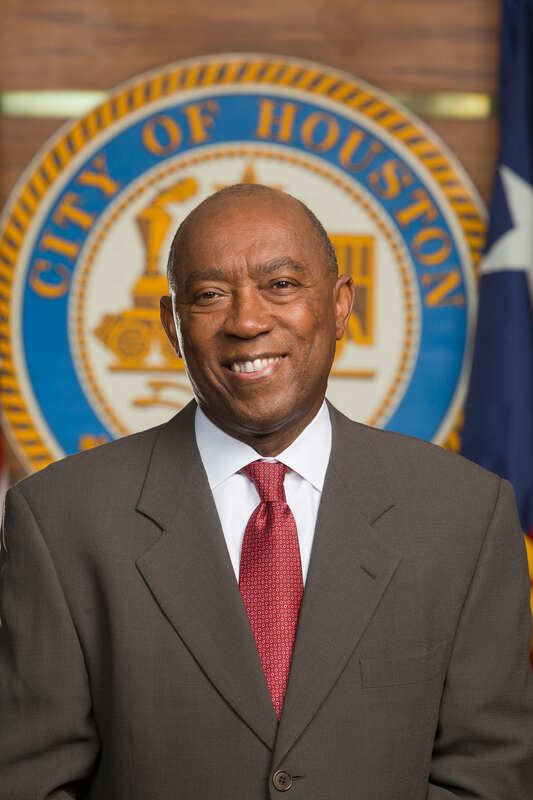 Houston has come to the aid of other Gulf Coast communities in their time of need and represents an essential hub for American energy, medical treatment, shipping, aerospace, and trade. Working with our Congressional delegation, we need the federal government to come to our aide to help build a more resilient city that has learned the lessons of Harvey. Without flood mitigation, rebuilding dollars are just funding for future failure. I invite you to read through this site and contact my Office of Government Relations with any questions. Louisiana received over $14 billion for flood control projects following Hurricane Katrina. Congress appropriated over $5 billion for Corps of Engineers projects in areas affected by Superstorm Sandy. Hurricane Harvey inundated America’s 4th largest city with over 50 inches of rain and flooded more than 300,000 housing units in Houston alone. More homes flooded in Houston during Hurricane Harvey than in New Orleans during Hurricane Katrina or New York City during Superstorm Sandy. 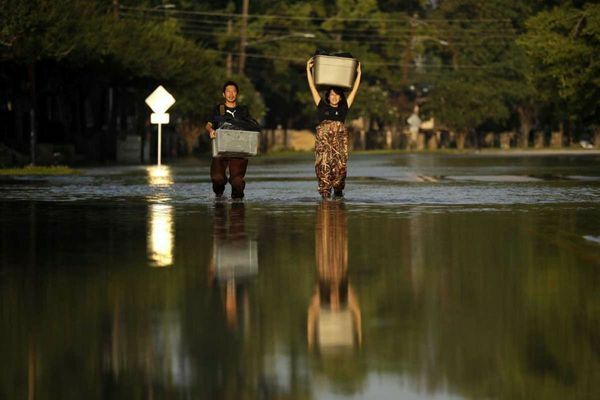 The Texas Senate is moving fast on bills that would draw $3 billion from the Rainy Day Fund for disaster relief and flood mitigation infrastructure. That’s scant comfort for people who’ve been stuck in toxic homes since September 2017. 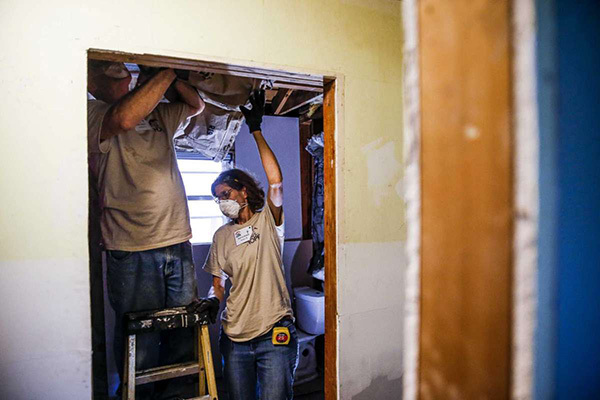 In Austin, there are bills speeding through the Senate that promise to help victims of Hurricane Harvey and pay for projects to reduce flood damage in the future. This comes after Gov. Abbott made the issues “emergency items” for the 2019 Texas legislature. 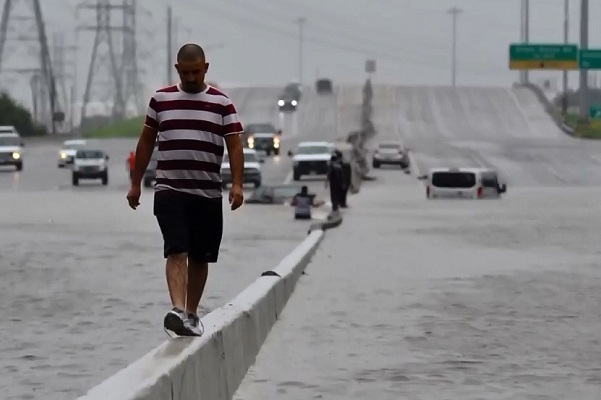 Houston, known as the Bayou City, is no stranger to flooding. 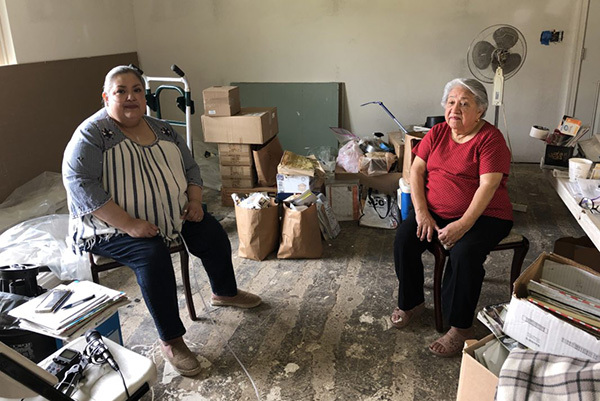 But the record-breaking rains and devastating deluge of Hurricane Harvey helped expose a disconnect between developers building on flood-vulnerable land and home buyers who might not have realized the risk. 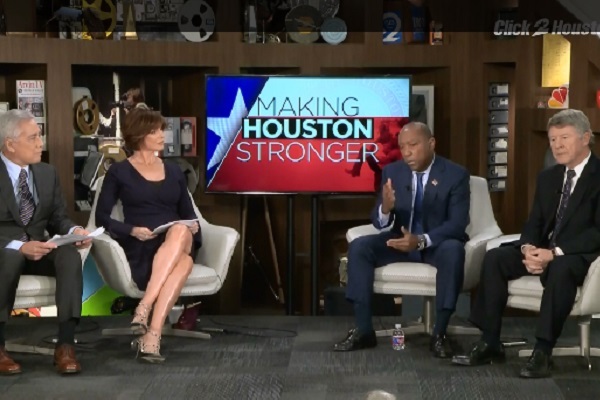 KPRC2 brought you an in-depth discussion with Houston Mayor Sylvester Turner and Harris County Judge Ed Emmett about the lessons we've learned and what's being done to protect the Houston area from another flood catastrophe.